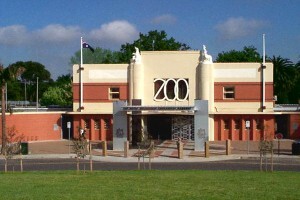 By Tram – Tram 55 runs from William Street in the city centre every day, stopping directly outside Melbourne Zoo. By Train – Trains run from Flinders Street Station on the Upfield line every day, stopping at Melbourne Zoo’s own Royal Park Station. By Bus – Bus route 505 from Moonee Ponds to Melbourne University stops outside Melbourne Zoo. Early in the morning or the last few hours of the day as crowds can get big especially on weekends. Keeper Kids – In the Keeper Kids indoor playspace, kids can immerse themselves in role-play and exploration. There are a fun range of activities designed to stimulate the imagination and nurture a connection with the natural world. There are great dress-ups and props to enhance the experience, including binoculars, stethoscopes, and a variety of plush toy animals. Kids will learn about the range of duties that go along with working at the zoo, find out about the diets of different animals and prepare mock meals for various species. Growing Wild – Growing Wild is an interactive area designed especially for children aged 3 to 8 years. This exhibit is filled with animals, sculptures, tunnels and sounds, so children can scramble, crawl and climb – or stand look-out like a meerkat. Meet Meerkats, Giant Tortoises, Brush Turkeys, reptiles, insects and other animals that live on the ground. 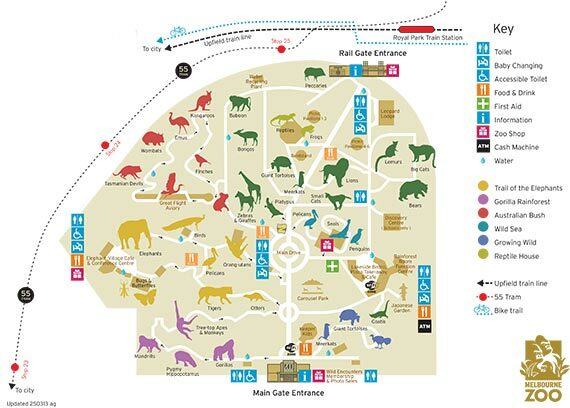 Other popular attractions is the Butterfly House, Elephants and the seal enclosures. 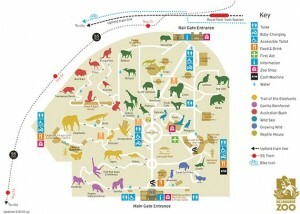 Up Close Encounters – Up Close Encounters bring you face-to-face with some of the zoos most popular personalities. Meet the passionate and knowledgeable staff who will guide you into your favourite animals’ exhibit for a chance to meet these amazing animals and pose for a photo together. Our favourite is the seals enclosure – The zoo’s seal colony can be seen swooping and diving through their five-meter-deep pool, enjoying its coastal currents. Elegant underwater, they can seem awkward on land, where they moult, breed and rest. We have a large range of pram that are suitable for a zoo outing. There are sections of pathway that are dirt so bigger wheels will make for a more comfortable ride. We recommend the Baby Jogger City Mini GT. Posted on August 5, 2014 by Natalie Leszczynski.